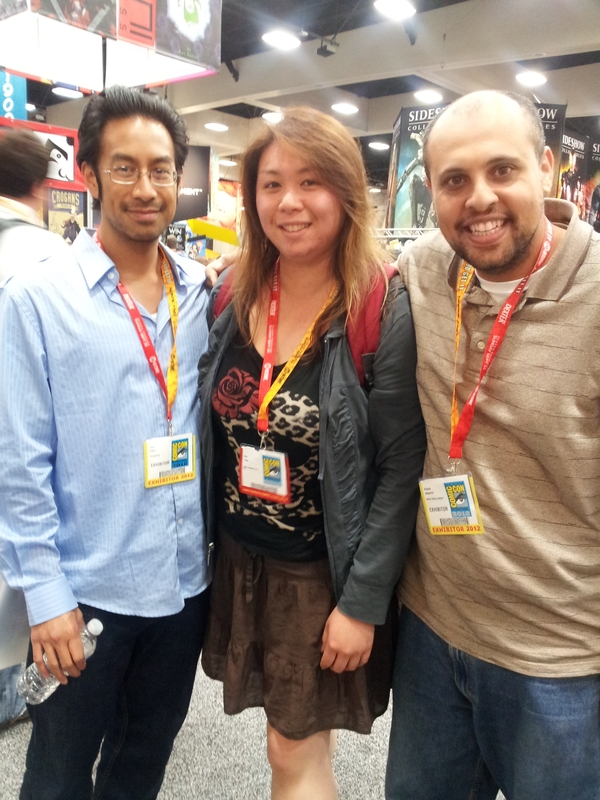 Had a blast last week going to Comic Con. It was exhaustive but I was glad I was there amid the chaos. The only celebs I wanted to see was Jackson Rathbone, Joseph Gordon-Levitt (JGL) and Matt Damon. JGL & Matt were in Hall H, which is the largest exhibit hall available at the convention center. We waited in line from noon to 4. We were one of the last 3 rows they allowed to go in before they closed the line so we got in right before the panel where JGL was going to be at. He was there promoting his new movie, Looper. Matt was there promoting his new movie, Elysium. 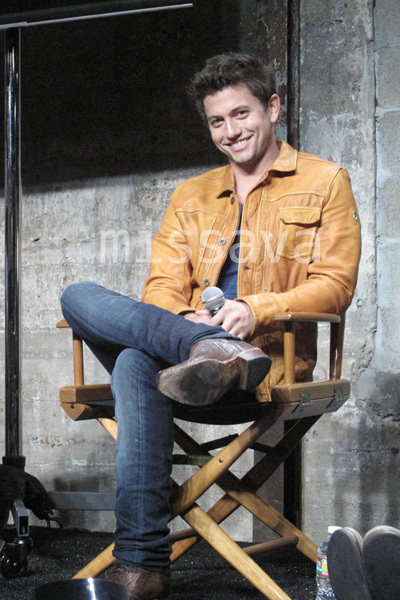 While Jackson was at the Breaking Dawn 2 panel, I was not able to spend days in line for that. 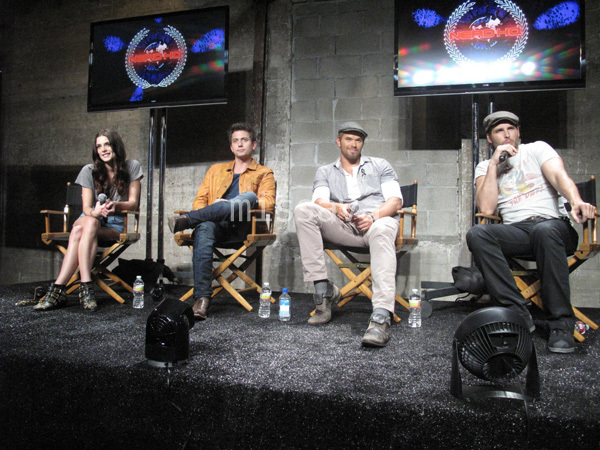 Instead, I decided to attend the Nerd HQ panel with Jackson Rathbone, Ashley Greene, Kellan Lutz & Peter Facinelli. That was so entertaining. Plus, I got to sit in the front row, courtesy of my NKOTB-developed, quick ticket-buying savvy fingers. It was preassigned by how fast you bought your ticket and I got seat 5! Whut whuuuttt!! *raise the roof* You can watch the panel online right here! I also got to attend some very invaluable workshops about writing and I also went to one about Photoshop. All were very inspiring and I have to say, I enjoyed them much more than I thought I would. I even pulled out a notebook & a pen to take notes! What a nerd I was being. I don’t care, I enjoyed myself. And just in case you’re wondering, no, I didn’t see Will Friedle. I know I went last year looking for him but alas, I’ve come to accept that he probably would not go to such an event since I heard he does not like crowds. I did miss Jason though. It was cool to see him last year but he already said he wasn’t able to make it this year and I think he’s the type of celeb to let you know if he was going to be somewhere like Comic Con. He loves his fans. In addition to Comic Con, I was able to squeeze in a music lesson with my friend who taught me a new song! 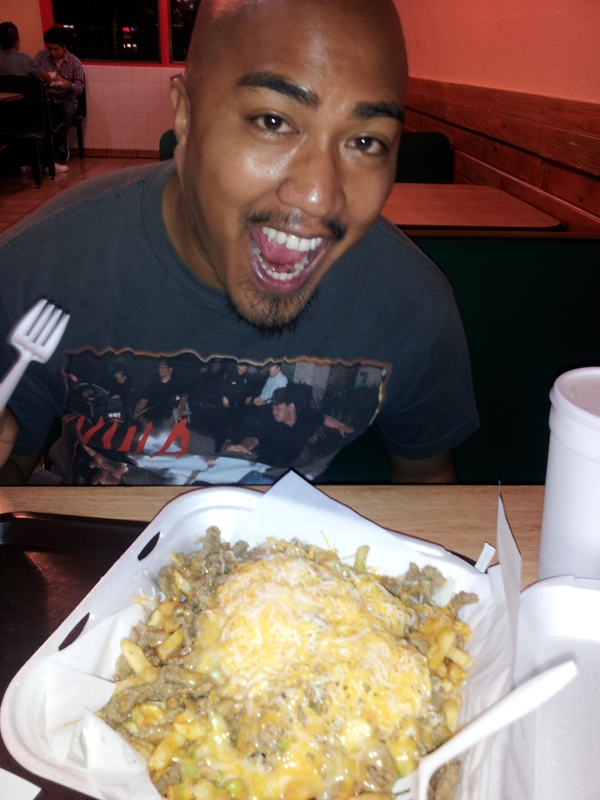 He also took me to taste the locally infamous carne asada fries! They were well worth the wait. After Comic Con, we headed off to LA. 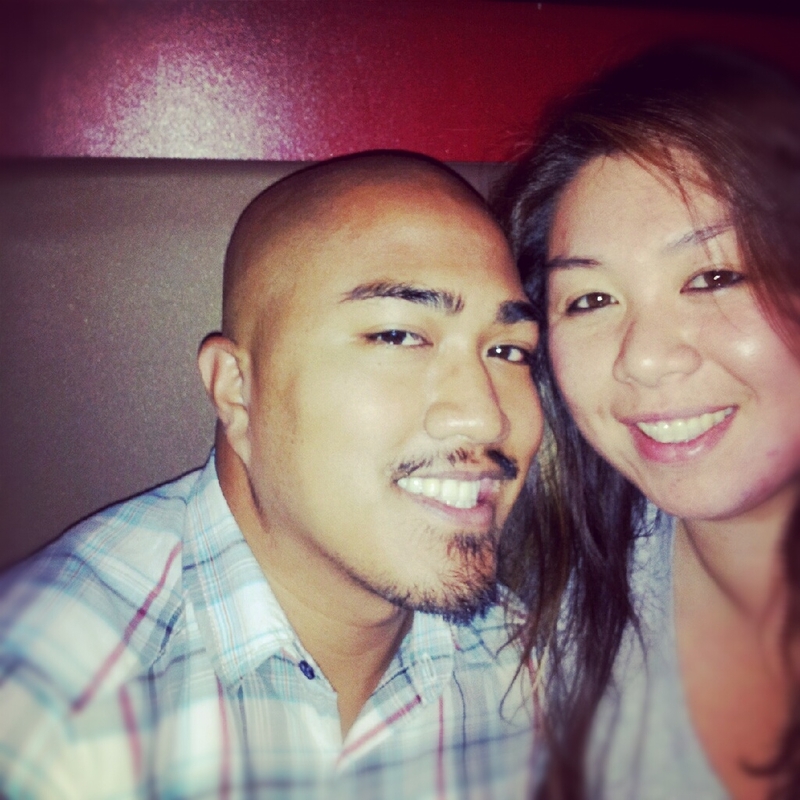 Our first stop was at Umami Burger. I had never been there before but I heard it’s awesome. And what could have made this experience even more awesome? Sitting in the same restaurant as Jack Black. I love celebrity sightings. I didn’t talk to him or anything. I just enjoyed the fact that he was right there at a table across from me. This day, we pretty much did a food tour. We hit up Umami Burger, Lette’s Macarons, Sugarfish, and Fosselman’s. They were all splendidly satisfying. 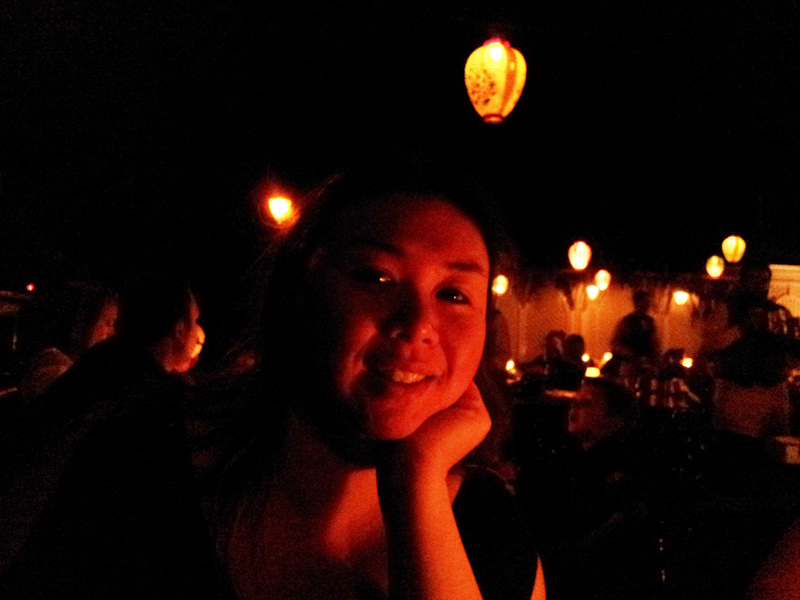 The next day, we headed out to Disneyland/California Adventure! 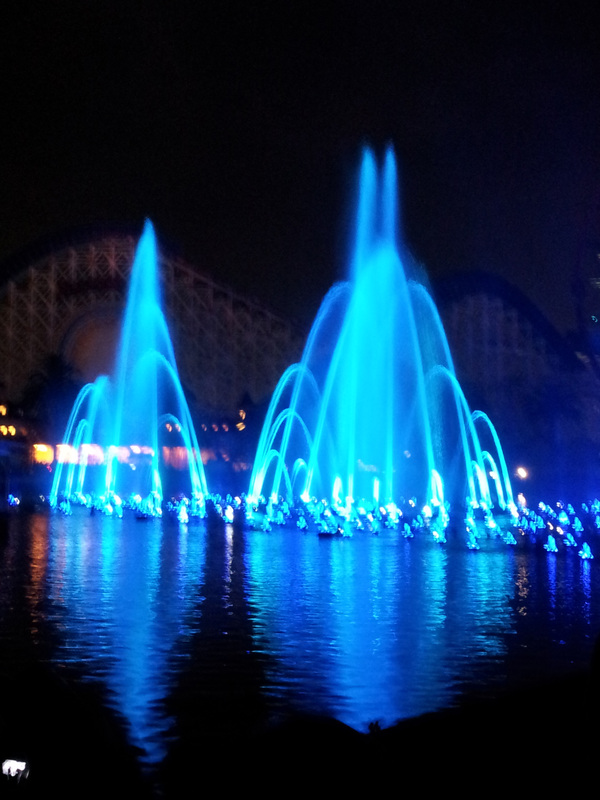 We rode Space Mountain, Indiana Jones, Radiator Racers, Astro Blasters, Star Tours, Soarin, and others. They also brought back Captain EO as a tribute to Michael Jackson. 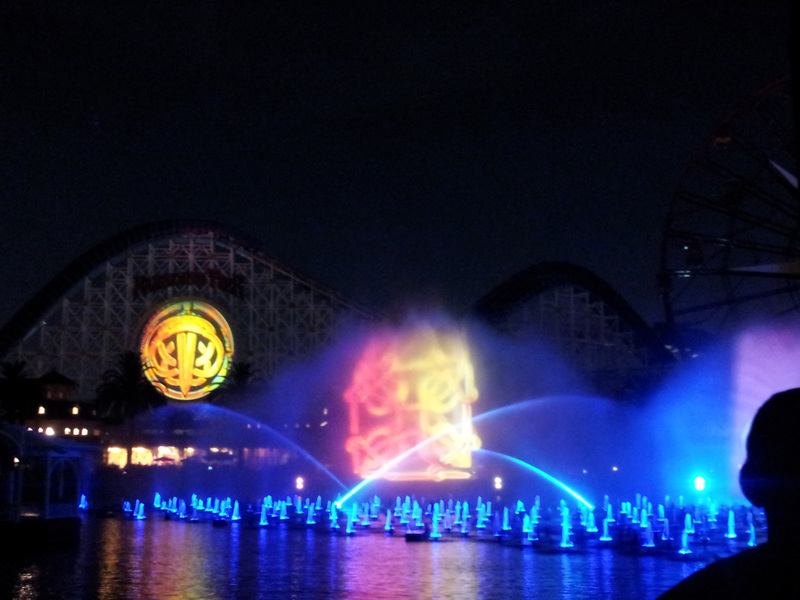 We checked out World of Color, which was a beautiful water, light & fire dance with images projected onto the water’s mist. It was beyond my expectations. 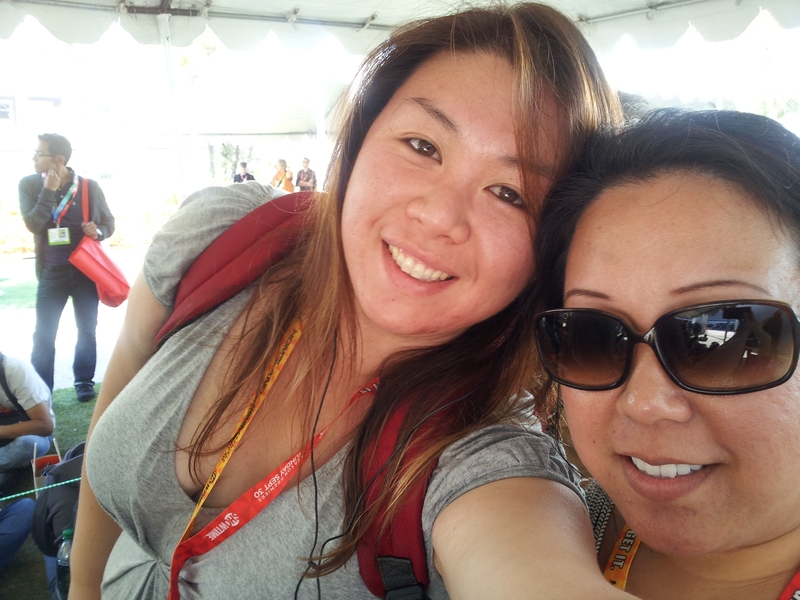 Overall, I had a great time and I loved that my vacation didn’t end after Comic Con was over. It’s always nice to feel like you’re off to a new adventure, whatever that may be. 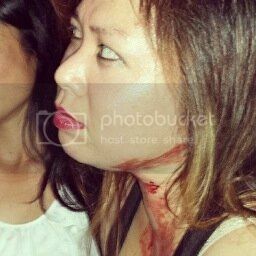 Check out some of my pics! Discovered two of my friends from different circles are friends with each other! And they are both artists! 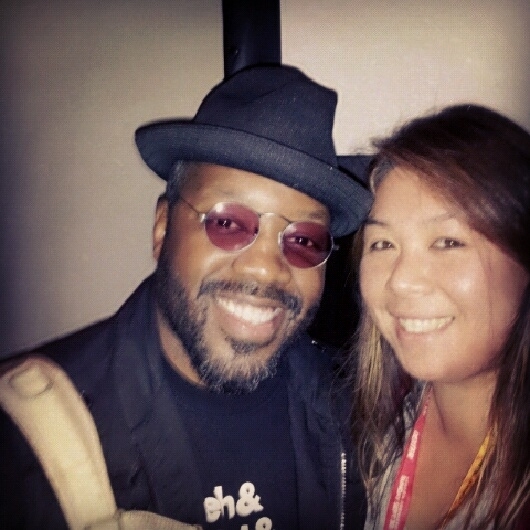 I met Kadeem Hardison!! Funny because just a week before meeting him, I happen to come across “A Different World” on TV; didn’t know it still airs! 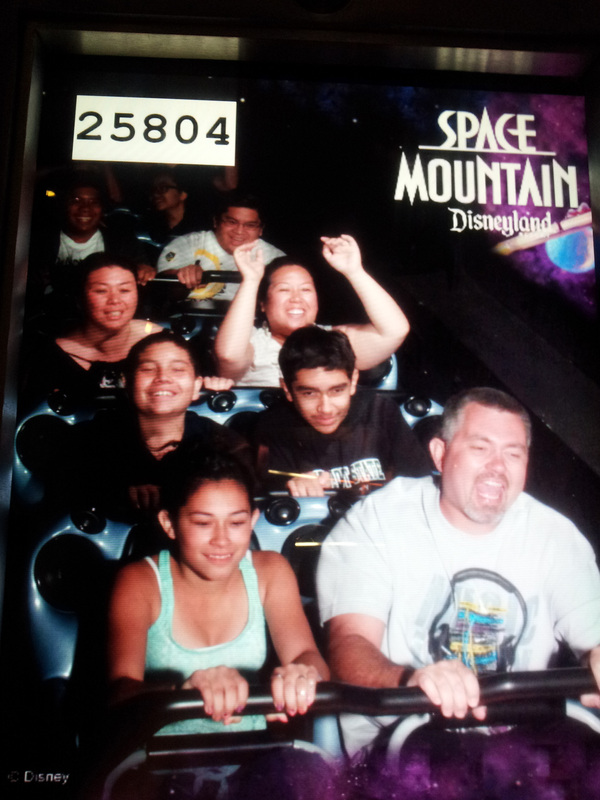 On Space Mountain, my favorite ride ever! My favorite vacay photo! I love that he looked right into my camera for the shot. Awesomesauce!